With KeyArena closing for a two-year, $700 million overhaul, Tacoma Dome brass expect a spike in high-profile concerts coming their way. 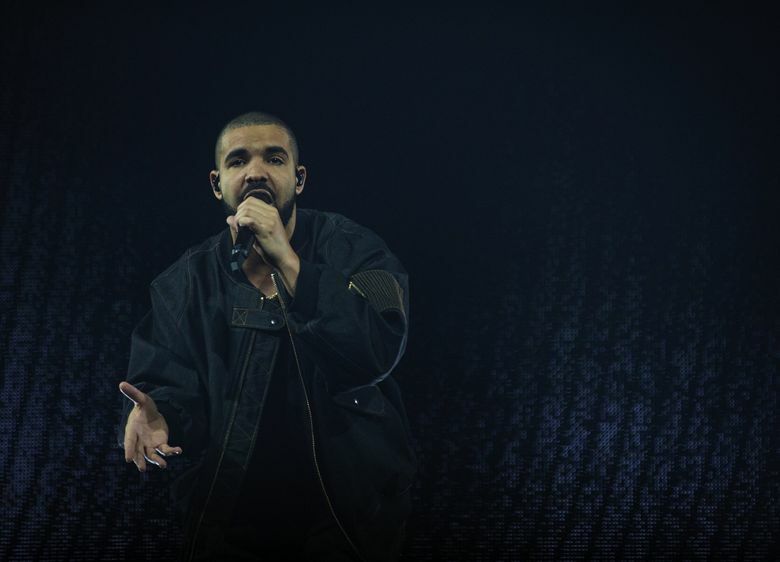 Drake, Joe Walsh, Justin Timberlake and Twenty One Pilots are among the performers scheduled there in November. It wasn’t exactly planned, but just as KeyArena closes in preparation for its $700 million overhaul, Tacoma Dome is reopening after much-needed updates of its own. 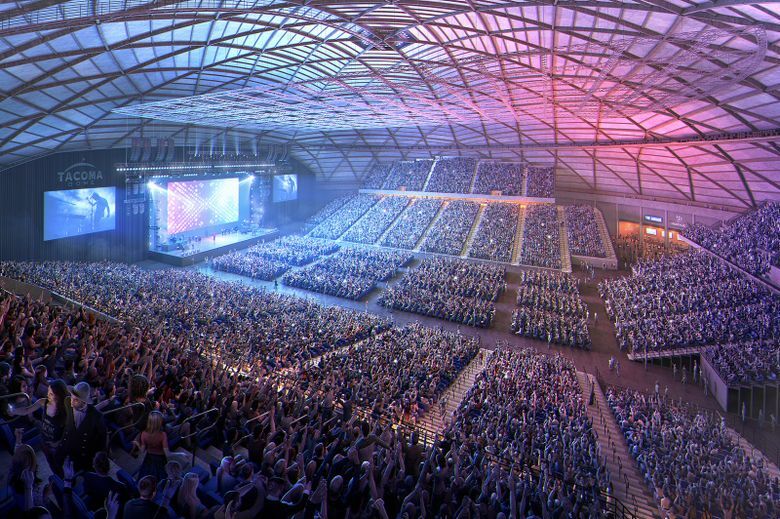 With the Key out of commission for the next two years, fortunately or unfortunately (depending on your ZIP code), Tacoma Dome is poised to host the bulk of the arena-level stars coming to the region outside of the summer concert season. Reigning king of Spotify (hopefully) pulls up with unstoppable trap trio Migos on a tour that's been dogged by postponed and canceled dates. After last year's star-studded VetsAid concert in Virginia, the classic rock great brings his second annual Veterans Day benefit show to Tacoma with fellow boomer-hero pals Don Henley, James Taylor and a special appearance from Ringo Starr. Modern country savior Chris Stapleton and infectious soft-rock trio Haim round out the lineup. 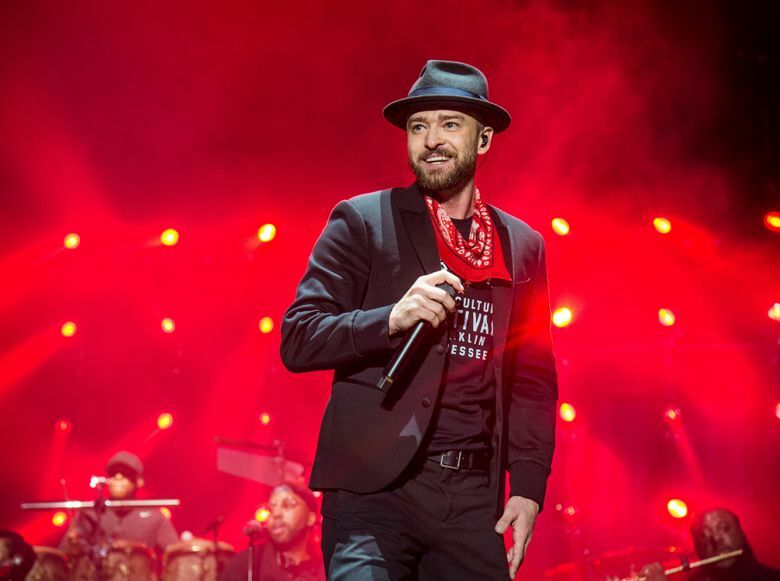 Critics have been ambivalent toward JT's new meh-inducing "Man of the Woods" album, but the grown-up prince of pop still boasts decades of arena-dazzling experience. Love 'em or hate 'em, the genre-mashing duo with a massive teenage following is one of the few new (vaguely) rock bands of late to reach the level of mainstream success they have. Following Lindsey Buckingham's controversial dismissal, the soft-rock vets hit the Northwest amid a massive tour with a rejiggered lineup. Dark and dirty dubstep lord brings his mechanically lurching beats indoors after launching his Bass Canyon festival at the Gorge this summer. 'Tis the holiday season when this symphonic rock brigade is on the calendar. After a summerlong closure for a roughly $30 million project, the South Sound arena reopened this month, just in time for a fall run of major concerts starting Nov. 1 when Drake and ad-libbing trap lords Migos “skrt skrt” their way into the touched-up dome. Headlining the updates are new, wider seats throughout the arena, set to give showgoers an extra 6 inches of legroom and replacing the bygone benches in the upper level. “As prices rise for everything, particularly concert tickets, I wouldn’t sleep at night knowing that somebody was paying over $100 to sit on a wooden bench,” Bedier says. Fans in the primo floor seats, who largely had to settle for using port-a-potties in the past, now have access to comparatively spiffy new bathrooms quadrupling the floor-level restroom capacity. The concession stands were also overhauled, refaced with reclaimed lumber matching the dome’s wooden motif, Bedier says, and outfitted with new electronic menu boards. The new food and drink options, overseen by concessionaire Aramark, include burger-and-fry standards, barbecue and healthier salads and bowls. The company did not recruit any local restaurants for the new offerings, bucking an increasingly common trend in stadium fare. Other behind-the-scenes improvements include new artist quarters and loading docks. All told, the project will cost nearly $32 million, as other sound and lighting upgrades (which won’t affect concerts) and new exterior paneling are yet to come. Security enhancements will be made after reps from the Department of Homeland Security and other event-security experts finish a report with their recommendations. The renovations were financed through $27 million in bonds, with direct city funds covering the rest. The timing of the Tacoma Dome and KeyArena projects, both years in the making, was fortuitous. Although many of Tacoma Dome’s November shows — which include Twenty One Pilots, Fleetwood Mac, Joe Walsh’s star-studded VetsAid concert and a two-night stand from Justin Timberlake — were on the books before Key’s construction schedule took shape, booking manager Tom Alexander says, a handful of unannounced winter and early spring shows are coming to Tacoma due to Key’s closure. After years of doing two nights at KeyArena, holiday dad-rock favorites Trans-Siberian Orchestra are playing a single show at the dome this season. A postponed Bob Seger concert, initially set for Key, is now heading to Tacoma in February. Carrie Underwood, whose last two tours came through Key, will slide to the Tacoma Dome next spring. Despite its smaller size, KeyArena — which tops out at roughly 11,300 to 15,300 people for concerts, depending on the stage configuration — has been the larger touring draw each of the last two years, selling roughly 120,000 more tickets than the Tacoma Dome in 2017, according to industry publication Pollstar. With Key’s extended closure, many of those ticket dollars will likely be rerouted to the 22,500-capacity Tacoma Dome. Jeff Trisler, who heads the Northwest division of Live Nation — the world’s biggest concert promoter and minority partner in the KeyArena project — also expects a spike for the dome, with some tours potentially going to the smaller Angel of the Winds Arena in Everett. While the 16,000-capacity White River Amphitheatre, which Live Nation has exclusive booking rights for, is more comparable in size than the Tacoma Dome, it’s unlikely to pick up any of Key’s slack since most tours are designed for either amphitheaters or arenas, not both, Trisler says. According to Trisler, who’s been in the Northwest concert biz for 30 years, whether an arena show’s in Tacoma or Seattle has little impact on sales, despite rush-hour drive times that can hit 90 minutes. “The people are different, but their money’s the same, whether they’re from Federal Way or Mountlake Terrace,” he says. Geography aside, the larger Tacoma Dome can be more attractive than KeyArena for acts able to move the tickets. “A band like Twenty One Pilots, who has sold 19,000 tickets in a week, 13,000 would’ve been the end of the road at the old KeyArena,” Trisler says. However, once the new-look arena at Seattle Center opens in fall 2020, the gap should narrow. Trisler says capacity at the new arena will be between 15,000 and 19,000 for concerts. Bedier and Alexander downplay the notion of competition between the Tacoma Dome and KeyArena, despite being quick to tout the dome’s perceived advantages, such as a calendar unencumbered by pro sports teams.